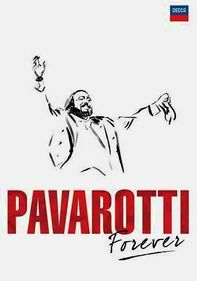 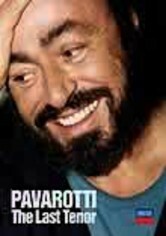 Celebrate Luciano Pavarotti's 70th birthday with this commemorative video. 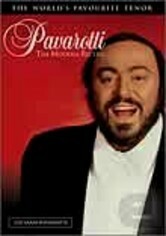 An exclusive documentary chronicles the maestro's life, providing a fascinating look at the renowned tenor and his amazing musical career that spans more than 40 years. 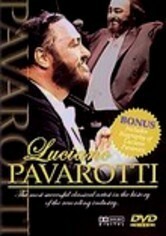 This intimate portrait journeys to Pavarotti's hometown and reveals the details of the singer's relationship with The Three Tenors. 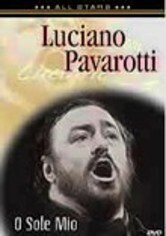 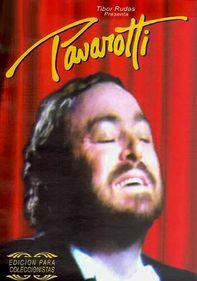 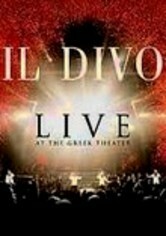 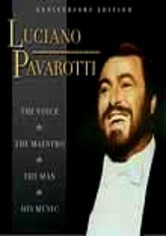 Also included is a complete live Pavarotti performance filmed at La Scala.